Gutsle [Guàtslæ], old Swabian German word for bonbon, biscuit or a free goody. Posts in this category can cause fun as a side effect. 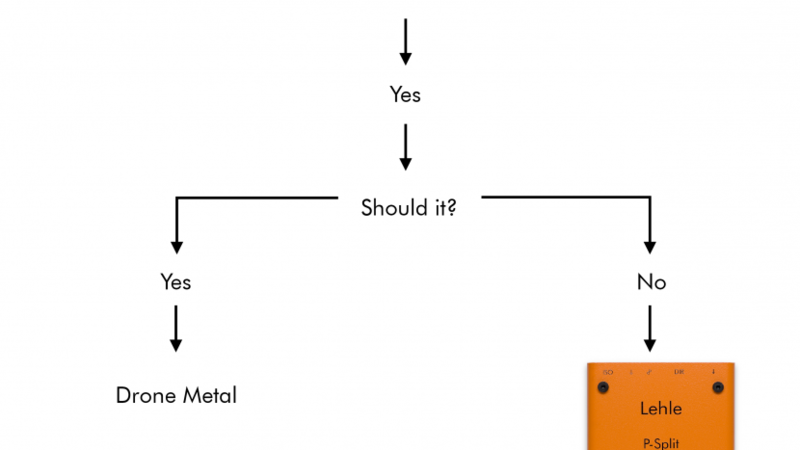 Engineering Flowchart: Noisy and hum?